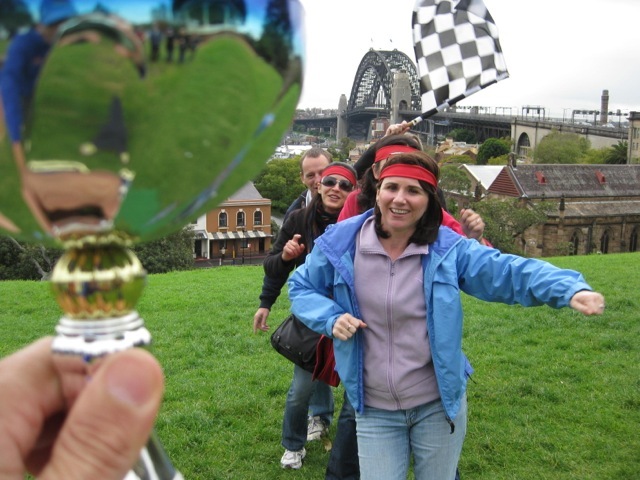 #3 TEAM BUILDING SENSATION – Experience up to 14 competitive fun Amazing Race Activities in Sydney. Where we love to challenge corporate teams to succeed. Utilising the best selection portfolio of proven quality team building activities. 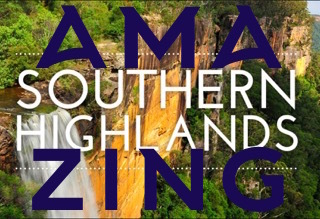 Find the amazing in Sydney by completing a series of facilitated activities. Simply a great investment into your staff’s leadership and employee team development. 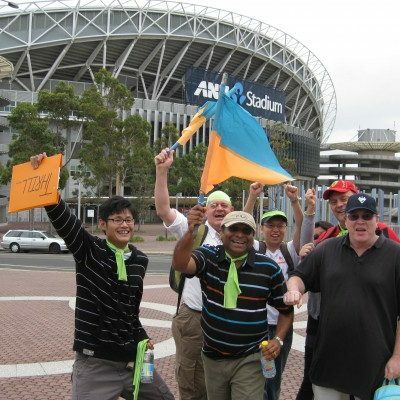 Sydney team building #3 SENSATION is a comprehensive, superb fun amazing race team building activities package. Suitable for professional corporate groups, staff and employees looking for rewarding challenges to accomplish together. Delivered by AR professional facilitators. With a friendly focus on communication, problem solving and achievement of team development. Your staff will be integrated and share unique challenges. Where they get to know each other better. Whilst exploring Sydney’s beautiful harbour-side locations from The Botanical Gardens, Circular Quay, to Darling Harbour, Barangaroo, Pyrmont and The Rocks. Get your team outdoors team bonding this summer in the sunshine. Receive quality challenges that integrate teams. Visiting iconic locations. 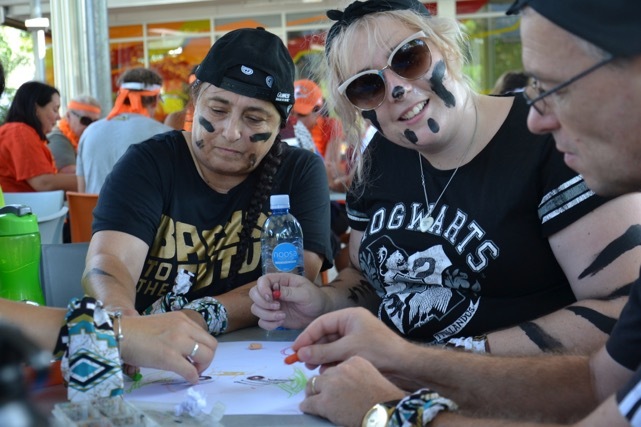 “Sydney amazing race SENSATION packages are for business and corporate teams looking to experience an adventure yet maintain a strong focus on collaboration and task cohesion”. Your Sydney CBD Fun Factor Amazing Race Activities is designed for you and a bunch of friends from work colleagues to managers and leaders. Enjoy a series of quality fun team activities or corporate challenges within 2-3.5hrs around 5-9 Sydney’s best destinations. Over 100,000 people have participated in amazing races events. Providing terrific feedback. Allowing us to implement improvements. Bringing you and your business team the best team building packages we can offer. Exclusivity! This is your own event. No worries about who else is turning up. Free custom build of content to match your business values, culture and interests. Host facilitator, friendly and organised. Accredited Professionally trained, skilled professional coordinators who are entertaining, talented with both the activities and all groups of people. Flexible Duration: Typically 2-4hrs according to your requirements and locations. Let us know the start and finish we work our magic to design the event. Multiple Locations: All around Sydney CBD, Darling Harbour, The Rocks, Circular Quay, Darling Harbour, Barangaroo, Pyrmont, Surry Hills and Redfern. Start direct your Sydney CBD Offices, Conference venues, Sydney Cafes, Pubs Hotels and Convention Centers. Finish: Anywhere around Sydney, typically within 1km of start location. 9-14 Team Challenges and Tasks to accomplish. Ideal for Corporate group team bonding. Staff and employees getting outdoors exploring and enjoying some friendly competitiveness outside of the office together. Naturally, all of our Amazing Race Events in Sydney are terrific teamwork and Fun for everyone! We provide great and amazing event style delivery of team building that satisfies the desire for quality experiences. Complimented by bringing on friendly competition with exceptional amazing race activities that will leave you smiling. When you’re unsure of what to select but love rewarding surprises. 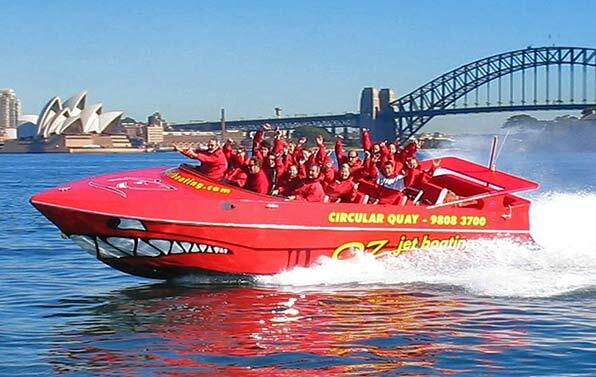 Allow us top mix up a wonderful team building or Sydney activities package. It’s all about completing the challenges to enjoy a Sydney Adventure that you wouldn’t normally experience. We have done the work for you by selecting the best activities and checkpoints within a 5-10 minute proximity of the next fun task. Best price for team bonding activity mix. ROAD-BLOCKS, Sydney Amazing Race teams reunite to complete team activities. Providing interaction, communication and collaboration between everyone. DETOURS, Decisions, decisions: Teams choose between two challenges, each with its “own pros and cons”. Strategically deciding the best plan of action. YIELDS / U-TURNS, Team’s performance may delay another for a set period of time. Popular for inter-team rivalry and evens out the playing field! INTERSECTIONS, Teams compete challenges simultaneously. Departure is 1st in, 1st out of the checkpoint. FAST FORWARDS is a Bonus to skip ahead to the next challenge and possibly take the lead! MERGE where two teams join together to complete an activity or challenge as a united teamwork force. #4 EXPLORER – Includes transport links (own cars, London Taxis, Sports Cars, Buses, Ferries, Trains) to any Sydney areas or out to Sydney Olympic Park, The Blue Mountains, Manly Beach, Bondi Beach or Redfern, Surry Hills, Kings Cross, Wolloomooloo, Pyrmont, Glebe and Rushcutters or Double and out to Watsons Bay The Gap. This can be extended to include a Journey to your off-site, Conference venue or evening corporate events. Complete corporate packages and themes custom built to your specification and budget. Excellent quality team building activities facilitation by professional trained staff. Hosting all amazing race checkpoints. Focus on team fun development and 100% engagement. Rewarding challenges with intelligent, clever rewarding experiences that includes everyone at all fitness levels. Be impressed with the quality content, theming and attention to detail amazing race offers corporate group events from 10-1,000 staff. In 2019 The Sydney Amazing Races just got better. Closer checkpoints, new puzzle challenges, new Champions Trophy, New Amazing Race registration mats and flags. Suited to all abilities.